The WORCESTER PARK Blog :: That was the year that was! 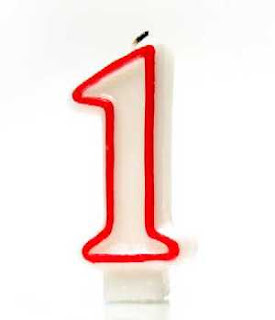 Ignoring the little false start back in 2005, The Worcester Park Blog is officially 1 year old today! Happy birthday to me, happy birthday to me... happy birthday dear blogger, happy birthday to me! What a year it has been - from landslides to The Hamptons, power cuts to KFC. Here, courtesy of some mind boggling number crunching from Google Analytics, are the Top 10 topics on the Worcester Park Blog in the last year. Thanks to all readers and commenters who have made the WP Blog such a lively place in the last 12 months. Here's to the next year of blogging!